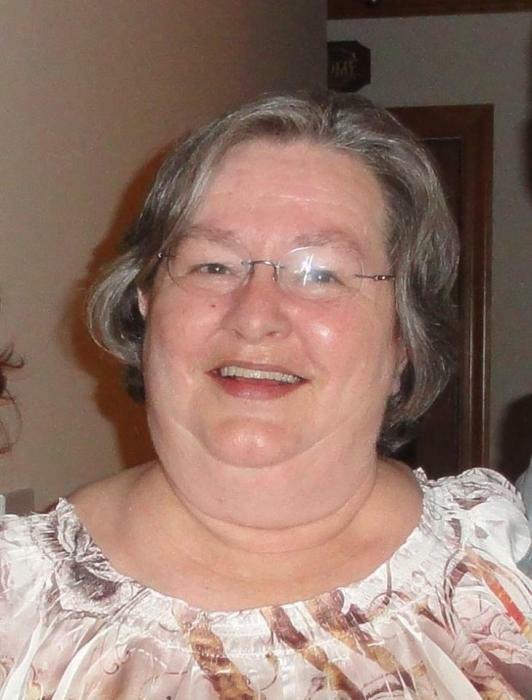 Four Oaks, NC: Mrs. Trilloe Ballance McLamb , age 73, of Sanders Road died Friday, March 29, 2019, at her residence. Funeral Services will be held at 11:00 AM Monday, April 1, 2019, at Rose and Graham Funeral Home Chapel, Four Oaks, NC. Rev. Grace Hargis will officiate. Burial will follow in Hills of the Neuse Memory Gardens in Smithfield. Mrs. McLamb was born on April 5, 1945, in Johnston County to the late Battle and Julia Hargis Ballance. She was preceded in death by her husband, Leamon "Aaron" McLamb, sister, Faye Johnson and brother, Roscoe Ballance. She was a member of Four Oaks Advent Christian Church in Four Oaks. She retired from the eye care field, assisting the offices with fitting lenses. Surviving include her sons, Leamon Hampton II and wife, Tammy J. McLamb; Gene Aaron and Tammy McLamb all of Four Oaks; grandchildren, April and Stuart Barham of Raleigh, Trey and Whitney McLamb of Raleigh; Melissa and Ryland Fields of Four Oaks; great-grandchildren, Charlotte Grey Barham, Lottie Belle McLamb, Aaron Cooper Fields, and Ada James Barham; brothers, John Ballance of Pennsylvania, Bill Ballance of Tennessee, Frank Ballance of Washington State; sister, Melba Green of Chocowinity and many nieces and nephews. The family will receive friends from 9:30 to 10:30 AM prior to the service and other times at the home of Hampton and Tammy McLamb at 3732 Lassiter Road, Four Oaks. In lieu of flowers memorials may be made to one's own church in her honor.